Its natural beauty will take your breath away. 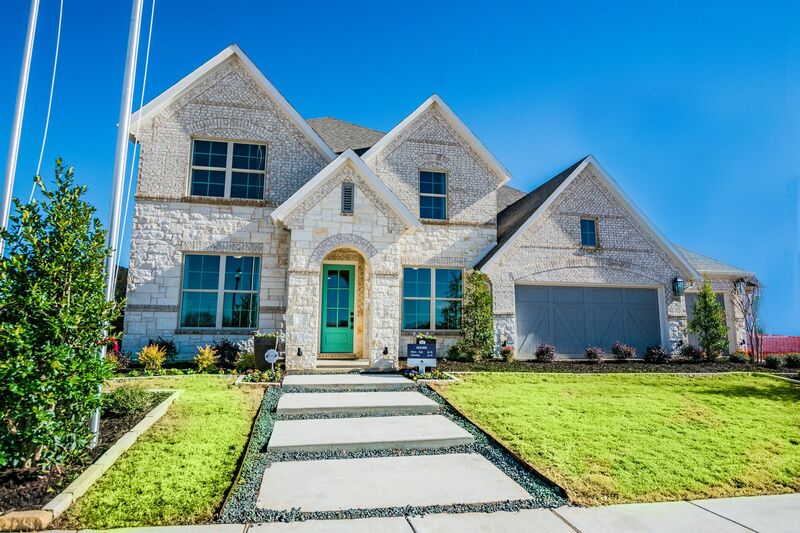 Set on rolling terrain with stunning views, Canyon Falls encourages a fresh-air lifestyle where neighbors meet poolside, gather for cookouts, and enjoy events like Easter egg hunts, ladybug releases, and live outdoor concerts. There are miles of adventure trails that wind through a myriad of open spaces and connect a number of community parks, including a dog park, The Hay Barn, The Porch, a playground, and a spray park. When inclement weather drives you indoors, the well-equipped fitness center won't disappoint.